IPL 2019 is going to be one of the biggest Festivals of our country this year from 23rd March. Cricket lovers are waiting for this IPL 2019 since last one year with lot of excitement and also enthusiasm. Total eight teams are going to show their best and definitely the cricket fans would enjoy IPL 2019 tournament. The most energetic audience in IPL 2019 will gear up the entertainment for us. All of the IPL tournaments had their own story and journey. Some season’s gifted fortune and success to the players while other seasons made the players realize that they need to put some more efforts. Now, you must be wondering that what is going to happen in IPL 2019. Will this season be historical or a dull one with lesser twists? As you know that on our website, we give you astrological cricket predictions since last 10 years. 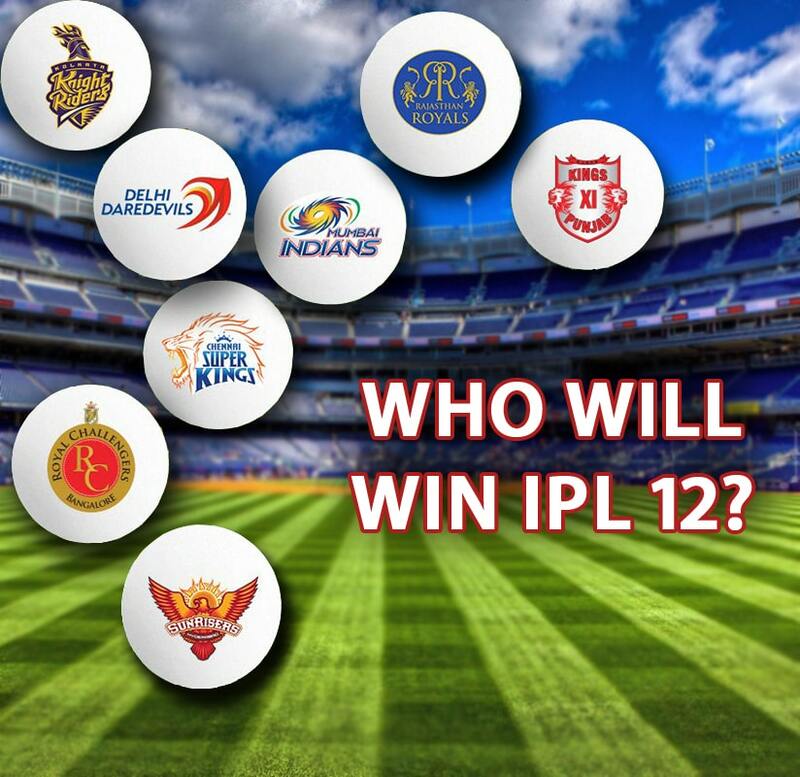 So this time too, we are finally giving you Astrological predictions for IPL season 12. IPL is the main sporting event in India, which is watched and followed by thousands of cricket fans. According to our Astrological Prediction for IPL 2019, this season will gift us with lots of jackpot matches. This IPL 2019 tournament is going to dig profits for you because India has two major events this year – IPL 2019 and LOK SABHA ELECTIONS 2019. Coincidentally IPL 2019 is starting from 23rd March and on that date Mangal and bhraspati are going to face each other, which is golden news for cricket fans. In this astrological condition, the chances of jackpot matches get higher too. So according to our astrological calculations IPL12 is going to create history for lots of players and cricket lovers.